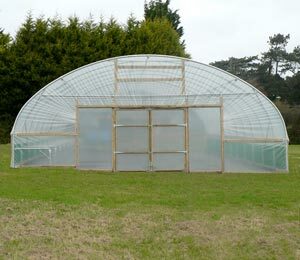 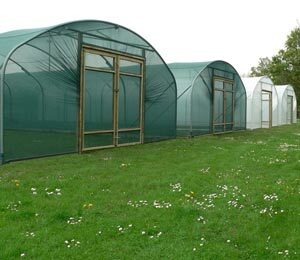 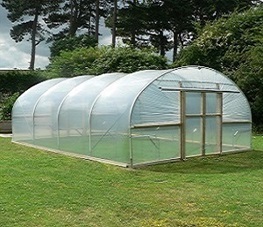 A polytunnel is fantastic for extending the growing season. 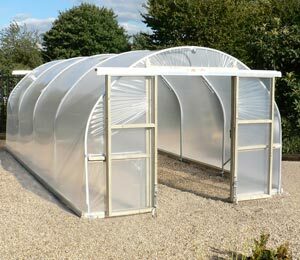 Even a polytunnel without any additional heating will largely keep hard frosts at bay in the UK and will allow you to grow and eat your own food throughout the whole of the year. 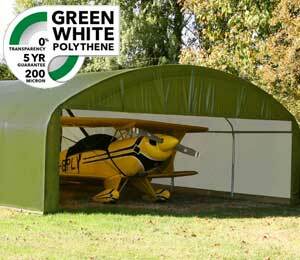 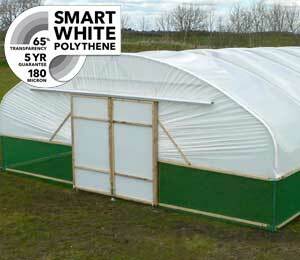 However, in an unheated polytunnel, your winter crops will often still need a little more protection. 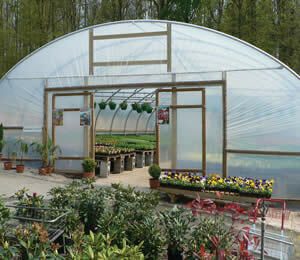 It is easy to use mulches, cloches and horticultural fleece or bubble-wrap to provide that protection. 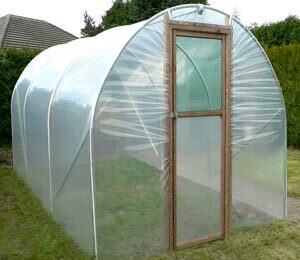 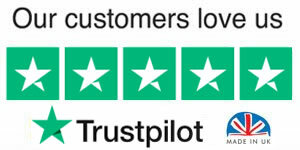 But beyond these measures, it is a good idea to do what you can at the design stage to improve heat retention in an unheated polytunnel. 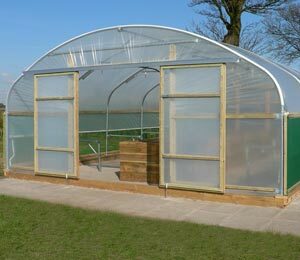 The idea is to make sure that as much as possible of the heat from the sun is stored in your polytunnel. 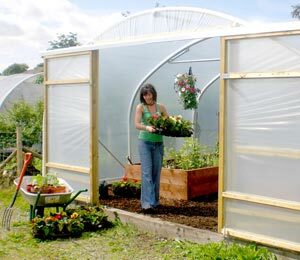 That stored heat will then be dissipated when it is cooler during the night and can make a small but appreciable difference to how cold it gets for your plants. 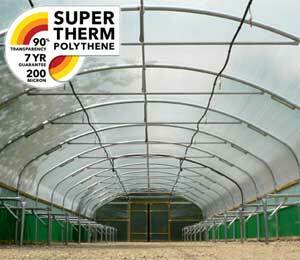 Adding materials with a high thermal mass, in other words, materials that can store a lot of heat energy, will help to improve the heat retention in an unheated polytunnel. 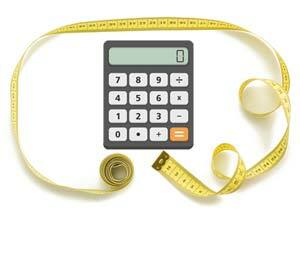 Certain materials are better than others at storing heat energy. 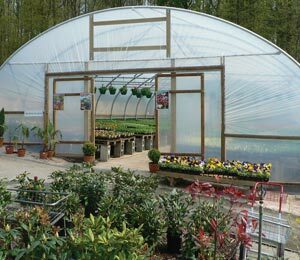 Generally speaking, heavier, higher density materials like concrete, bricks, stone and tiles all greater thermal mass. 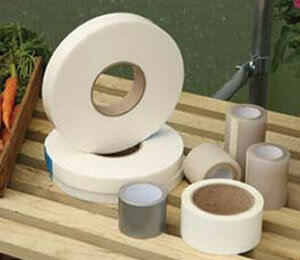 Using one or more of these materials to make the paths in your polytunnel will help plants stay warm enough all winter. 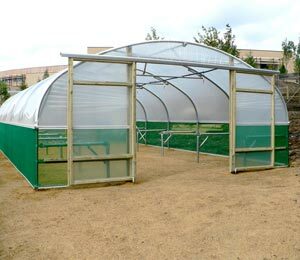 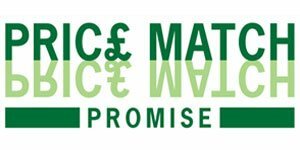 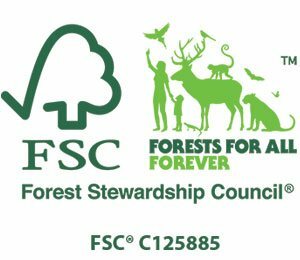 Use reclaimed options to reduce your environmental impact and the cost of the project. 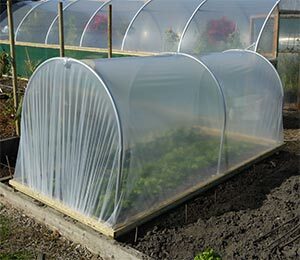 Whether you have raised beds in your polytunnel or are growing crops directly into the ground, consider adding more thermal mass with the edging for your beds. 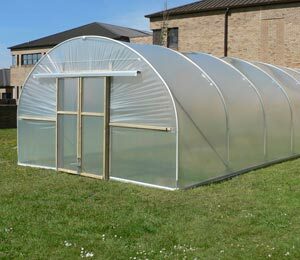 While wood panels are a good material to use for bed edges, materials such as brick, stone, and clay will all absorb and store more of the sun's heat for later. 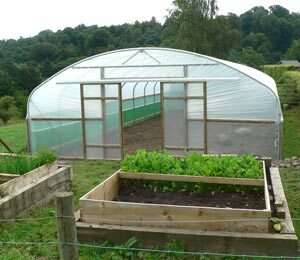 You may already use rainwater to water your crops. 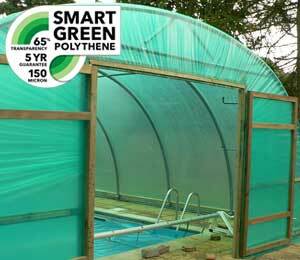 Consider placing water storage containers inside your polytunnel. 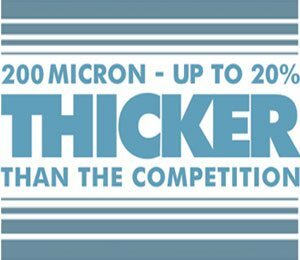 Water will warm up and release heat slowly, forming a heat sink system that is as simple as they come. 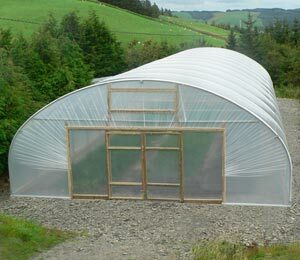 Some people even choose to make a reservoir of water beneath their polytunnel, for watering and heat-storage reasons. 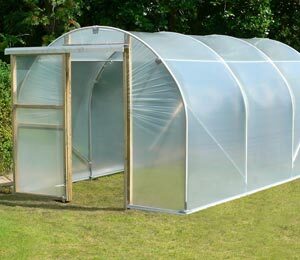 There is no guarantee that these measures will keep off the frost but they will help to stabilise the temperature in your polytunnel and make the most of the power of the sun, storing it to release it later, when it is needed.